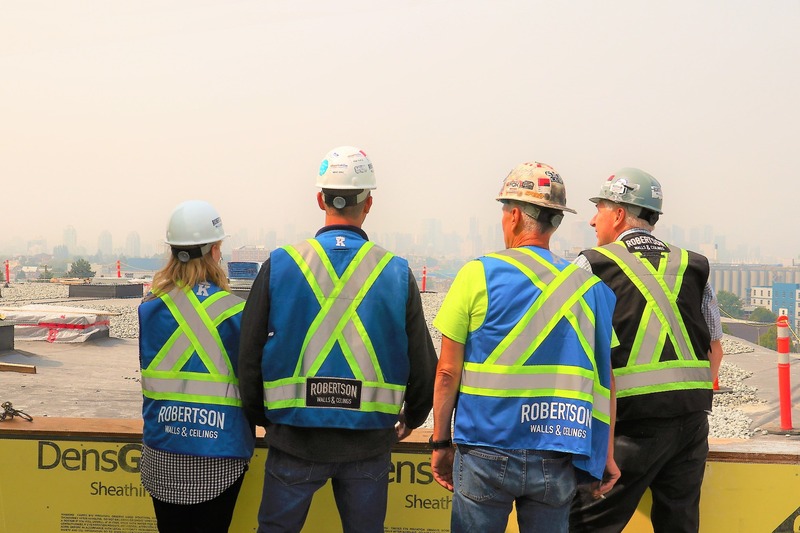 With many successful landmark projects in Metro Vancouver, including; Nordstrom at Pacific Centre, Microsoft Offices at Pacific Centre, Amazon Offices at TELUS Gardens, Mercedes-Benz Dealership on Terminal, Grandview Aquatic Centre in Grandview Heights, Main Street Sky Train Station Renovations, and many more. 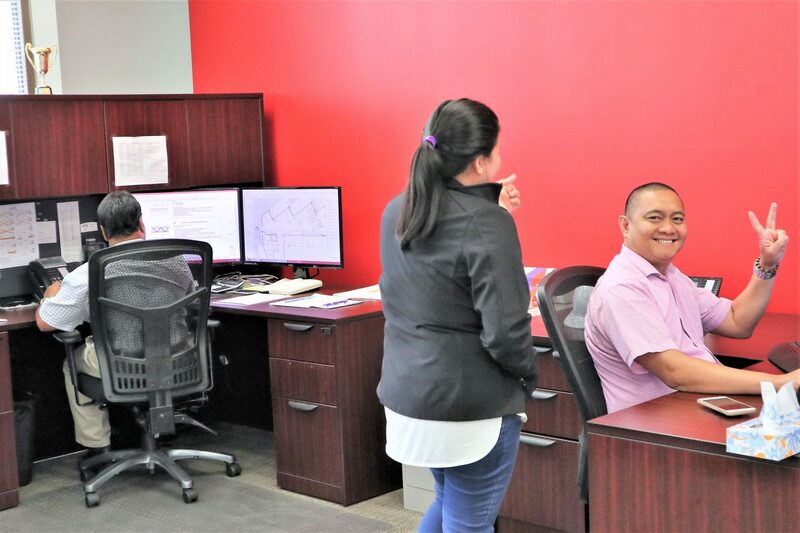 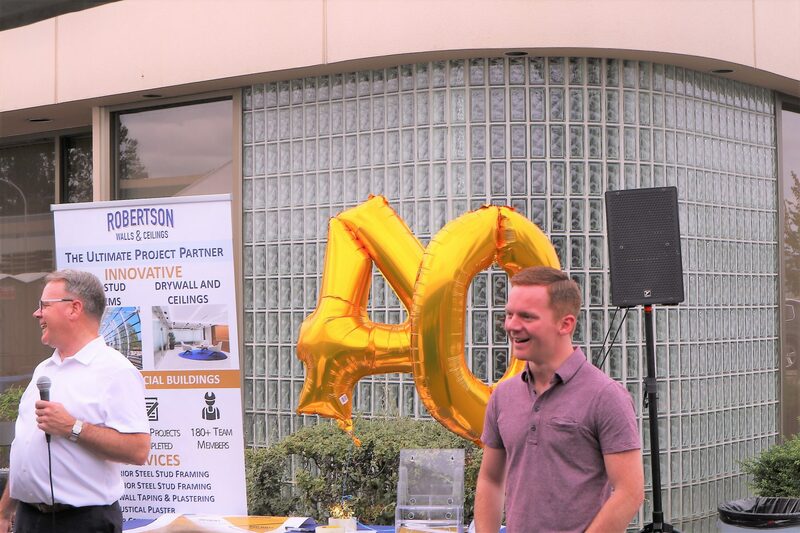 The reason our company has been so successful is because we hire the RIGHT people for our team who are able to provide world-class service for our clients. 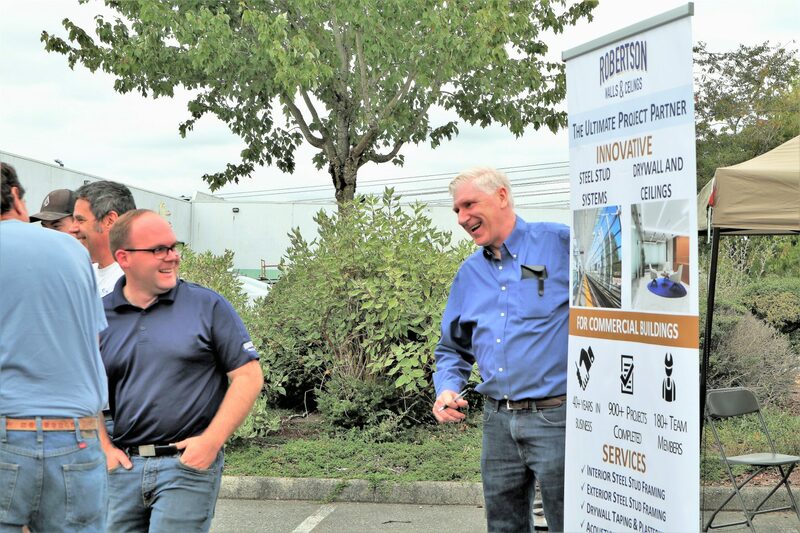 We look for employees who are engaging, charming and are comfortable speaking with clients.  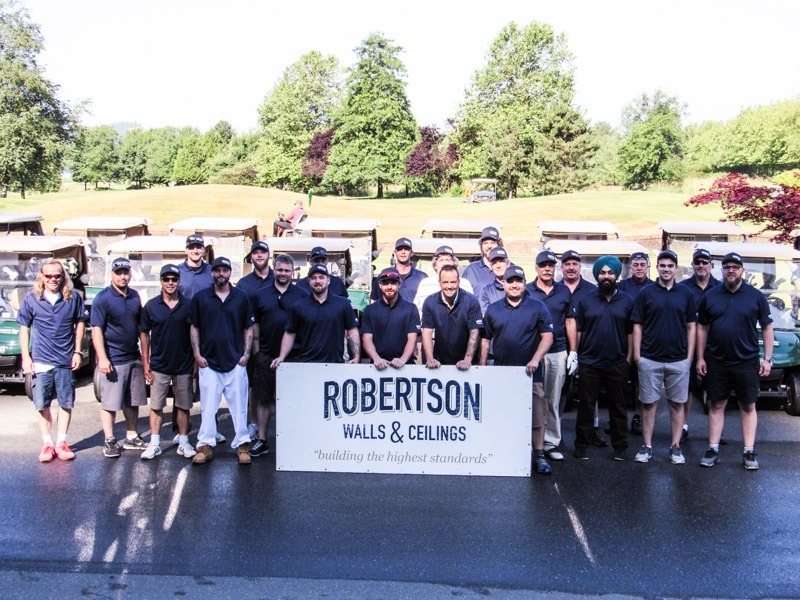 Robertson Walls & Ceilings is committed to developing a skilled work force and therefore we want to continue to sponsor apprentices in British Columbia.